Price: $3.00 per person/includes museum admission. Children must be age 4 and older to enter the planetarium. 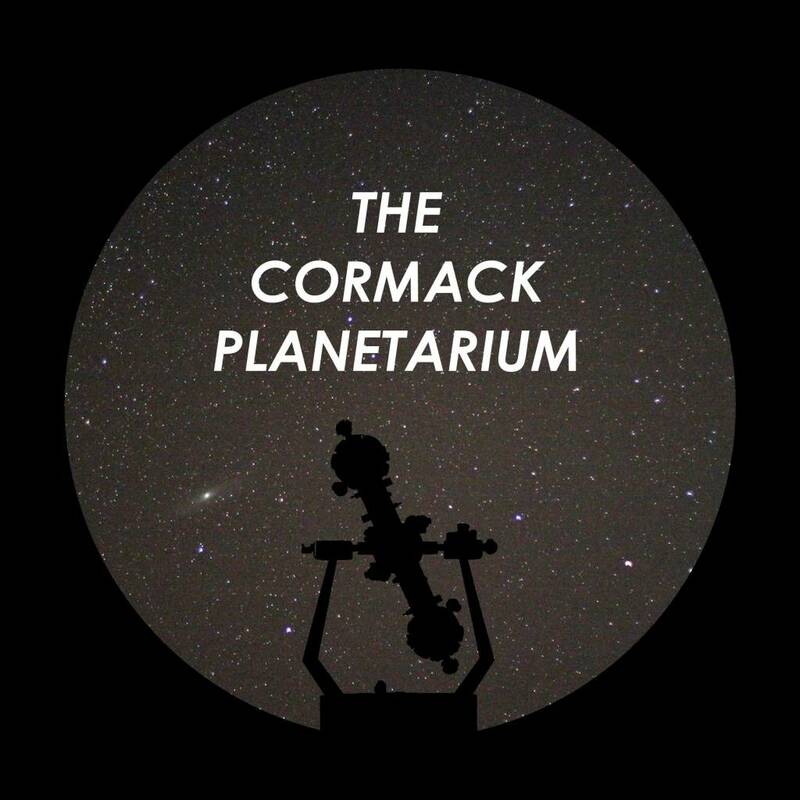 Planetarium information: Show lasts approximately 35 minutes. Early arrival is suggested as tickets are sold first come, first served. Tickets are only available for purchase at the museum on the day of the planetarium show. People are not permitted to enter the planetarium once the show has begun. Show offering and schedule are subject to change.Please note: The planetarium is a dome theater. Our Zeiss projector casts images of stars, planets and constellations to simulate the night sky. The planetarium is only open during showtimes.